I’ve met the owner of Swine Eleven Senor Wesley back in 2014 at a Tampa car show. He didn’t have the typical Porsche as most owners do. At the time all I saw was a Mint color roll cage, and a matching bike on the roof. I mean it wasn’t all that revolutionary but seeing that on a gorgeous white GT3? Yeah pretty badass in my eyes. Well about a year ago he acquired a pretty beat up 993. I think it was the perfect car for him since he’ll be redoing the whole interior with his own style and giving the outside a much needed polish. He worked day in and day out (when the wife allowed it) getting it ready for the road. Missing each deadline you can tell he was eager to get it ready for the 2019 year. Titan Motorsports annual Open House event was it’s reveal show and boy did it get some attention. 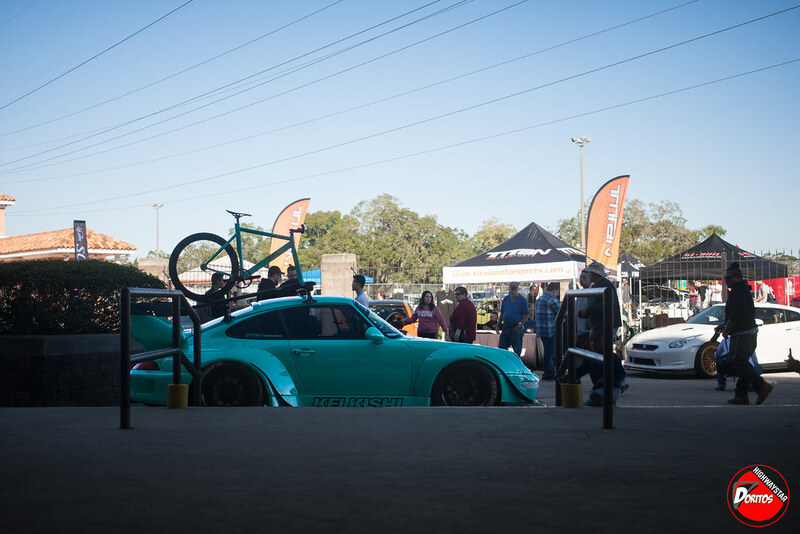 As soon as we finished setting up the Highwaystar Booth I b-lined to the front and started snapping his 993. It just looked so perfect sitting on gold face CCW Classics. From what Wesley told me was its original paint, he decided against because he knew it would get driven hard and worrying about the paint isn’t what he wanted to deal with. Paint just needed some elbow grease to make it pop again. Interior he went with a color that is rare to find in the states like the Mint color that’s in his GT3. 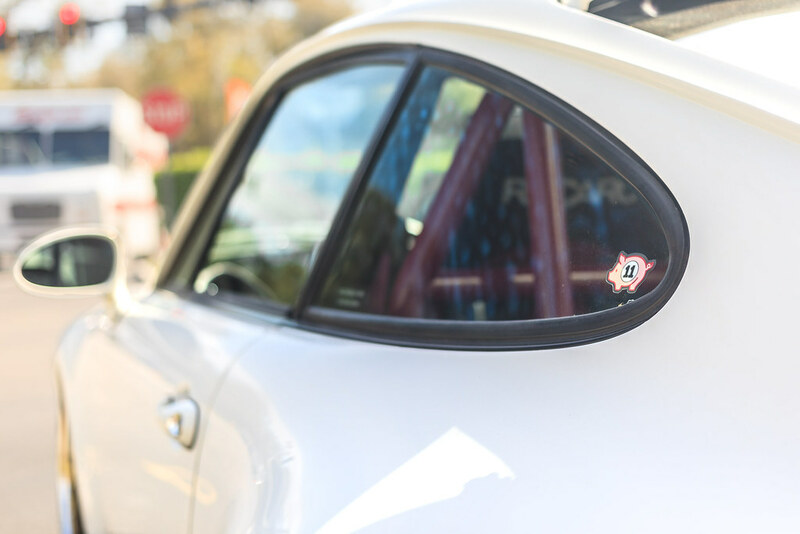 Ruby Red is gleaming in the back on the roll cage and a pair of Recaro’s with its back painted as well. Interior pieces stitched in double ruby red as well. As you can see he don’t play around with his Porsche’s. Anyways, enough babbling enjoy the few snaps of both of his beauties. Hope to see them around soon. What a perfect way to start the 2019 year with a gorgeous sunny hot winter sunday with a bunch of Porsches. Every year I tend of forget about this meetup, but thankfully I was reminded to mark my calendar and not to miss it. Parked at a garage building as soon as we came down the stairs to the ground level we were greeted by a row of bright colors, totally untouched 1970’s Porsches. Coupes, convertibles, speedsters, 911’s, bright orange, blue, it was insane seeing them all in one row. 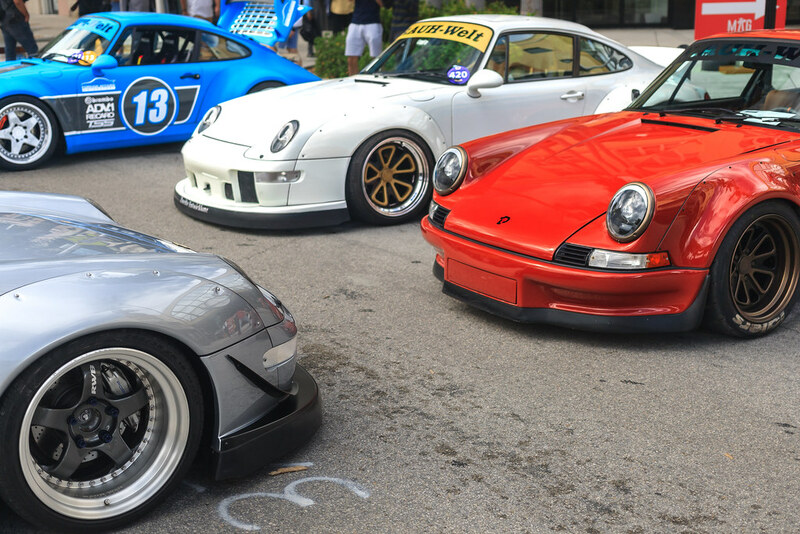 The next street, there was a row of the popular 80’s 90’s 911’s. 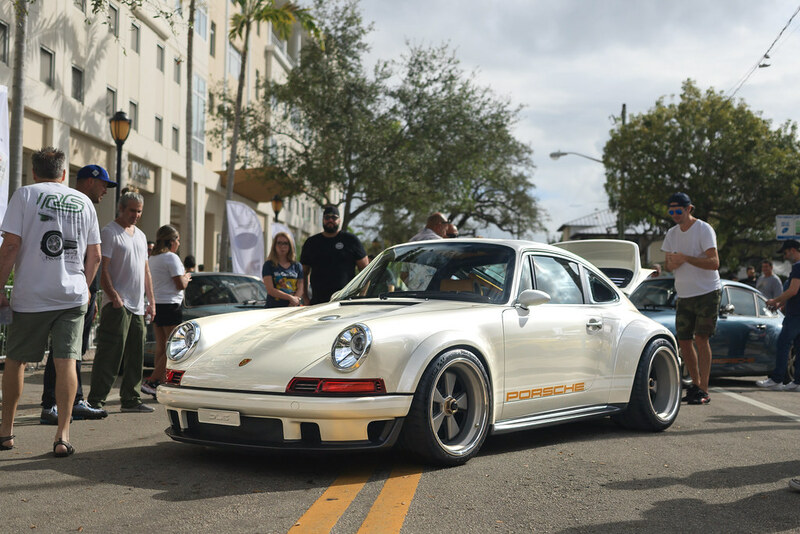 It was just an overload of car enthusiast juice, there were rare 930 turbos, 993’s, 964’s in 1/100 in the world with color combos. 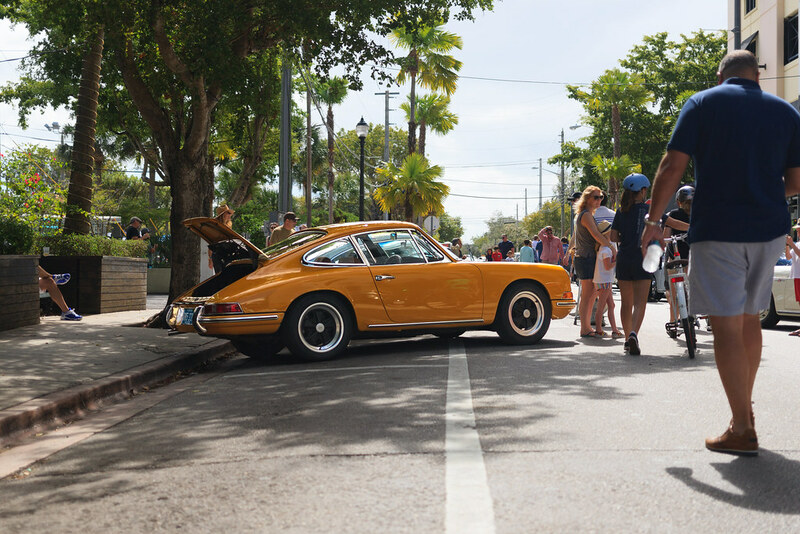 It was pure heaven to see rare and rarer Porsches, like the Singer DLS. 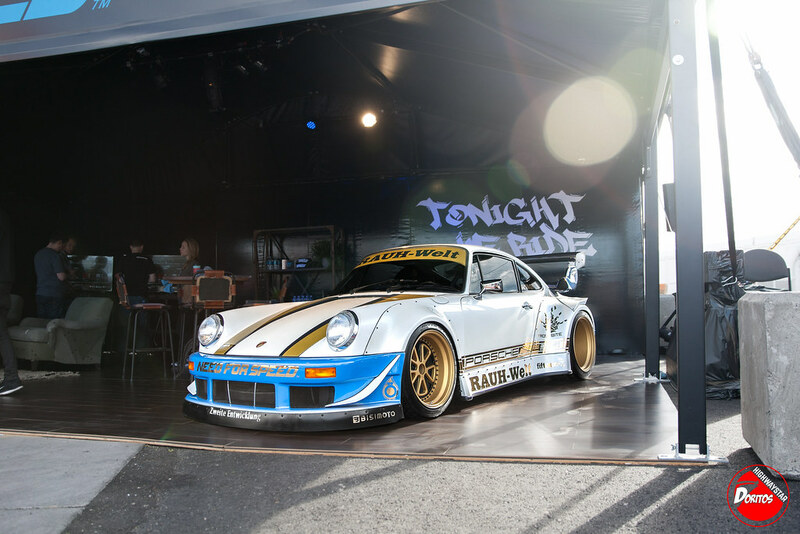 Yes the 1.8 million Singer DLS was there in all its glory. That vehicle alone I stood in awe for 30+ mins absorbing every curve, vent, material, colors, just everything about it. I’ll stop rambling and let the pictures speak for themselves, as always enjoy them and show some love.